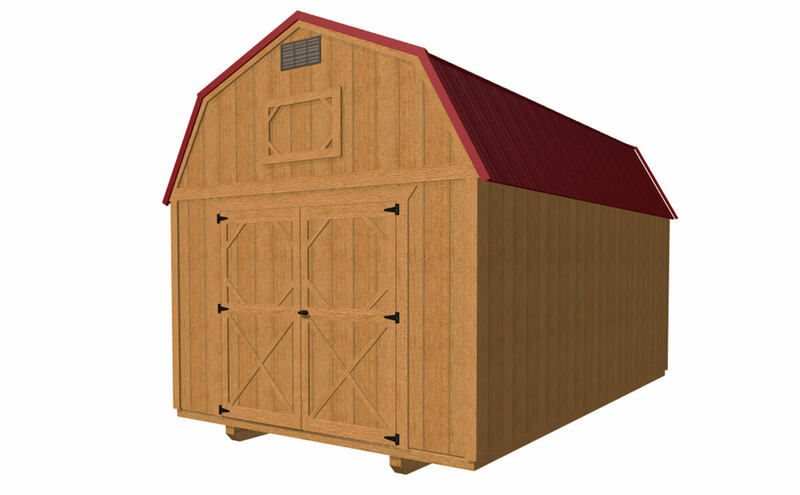 Standard Lofted Barns are a popular storage choice for our customers at Pioneer Portable Buildings, and for good reason. 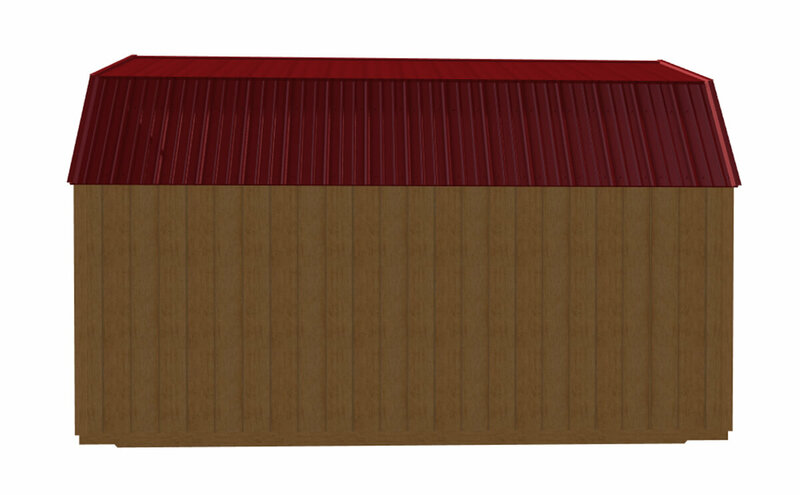 We provide 15 different size options for these durable, attractive, and affordable barns, ranging from 8’ wide all the way up to 16’ wide. 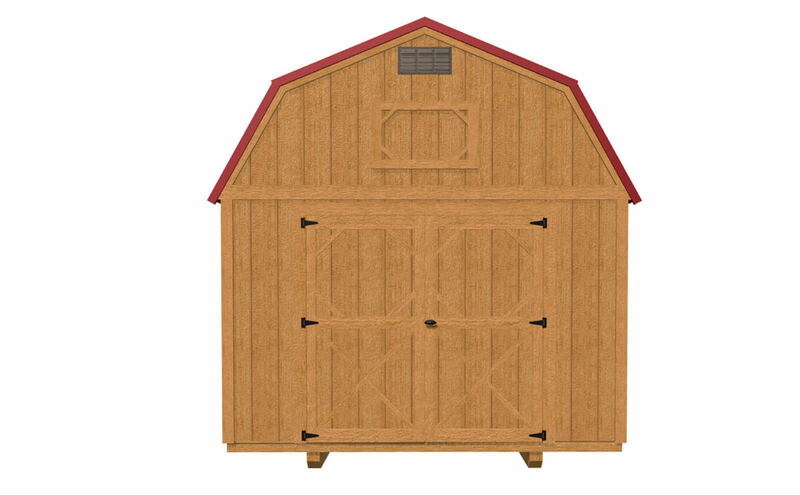 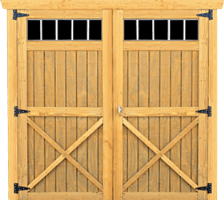 Our 8’ model has a single 46” wood door, while our larger models include 72” double doors. 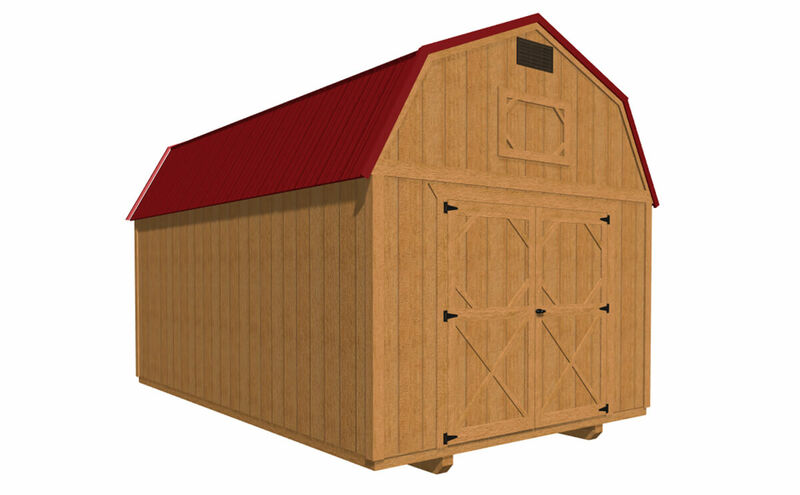 Each of these Standard Lofted Barns is constructed from the highest quality materials, and each carries our 5-year warranty for craftsmanship. 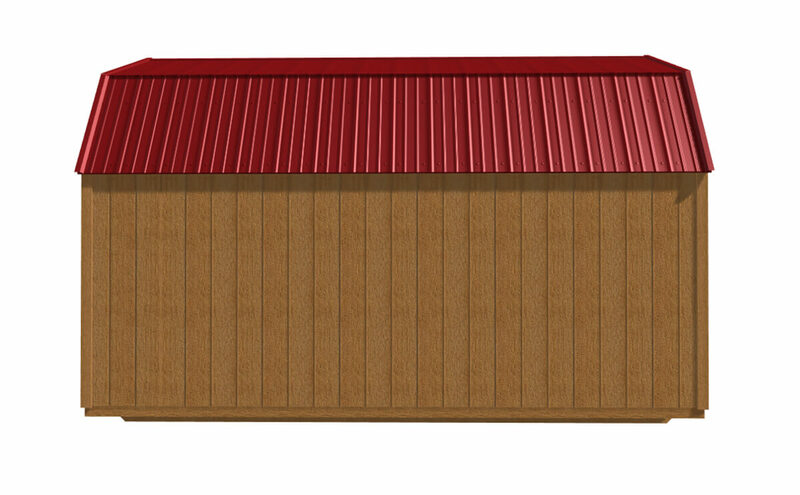 We are also proud to feature LP SmartSide Trim & Siding, which comes with a 50-year warranty. 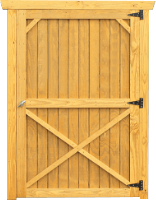 You can choose from either a natural wood look with Honey Gold Olympic stain and water seal, or you can choose a painted look with one of our standard color options. 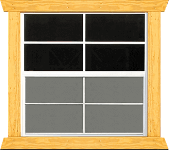 More custom color choices are also available for an additional charge. 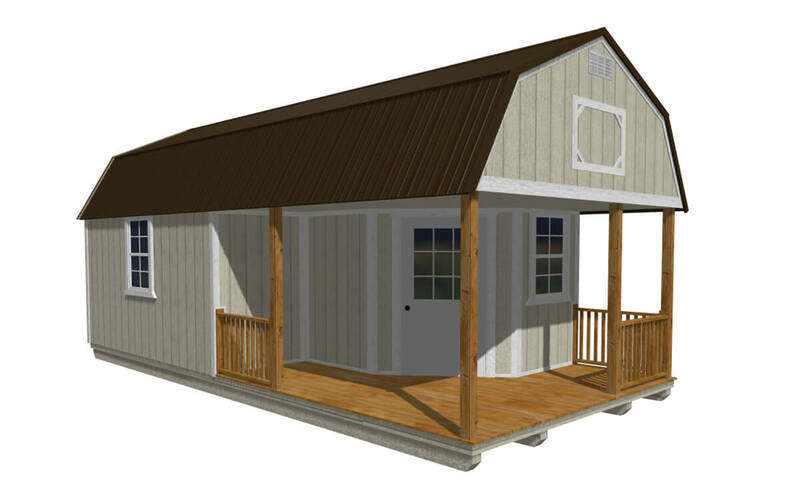 Pioneer Portable Buildings has your perfect Standard Lofted Barn solution! 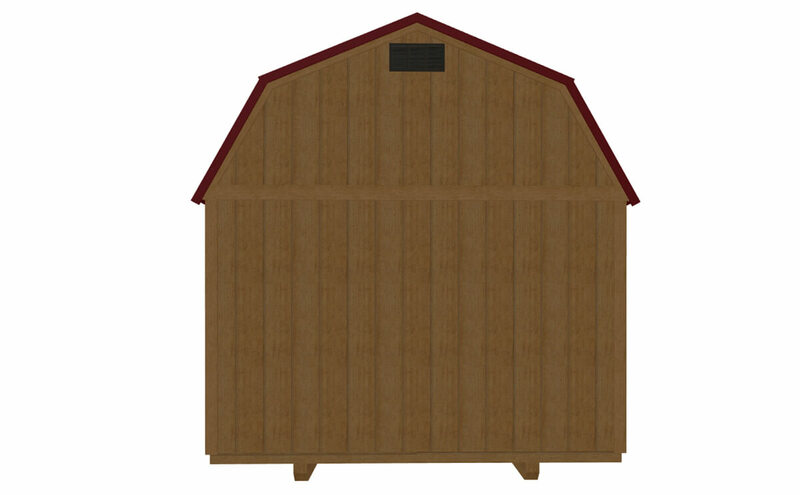 The starting price for this Lofted Barn is $2,366.40 with a Low Monthly Payment of $87.64 (Price varies by sizes & additional options). 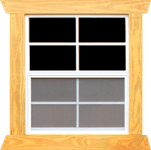 Rent-to-Own 36, 48, & 60 Month are available with no credit check! 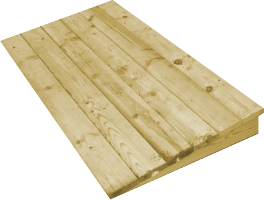 Follow our page and keep yourself updated with our new offers.